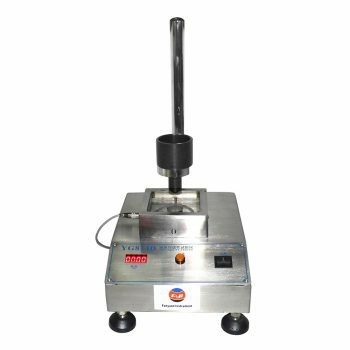 Magnet Printing Machine is lab magnetic printer which is used for printing process test of various natural fibers, synthetic fibers and blends with printing area of 450×350mm. Lab Printing Table mainly used for the printing technique experiment in lab. 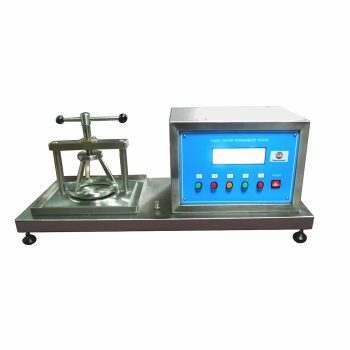 Lab magnetic printer is table machine which easy for lab use. 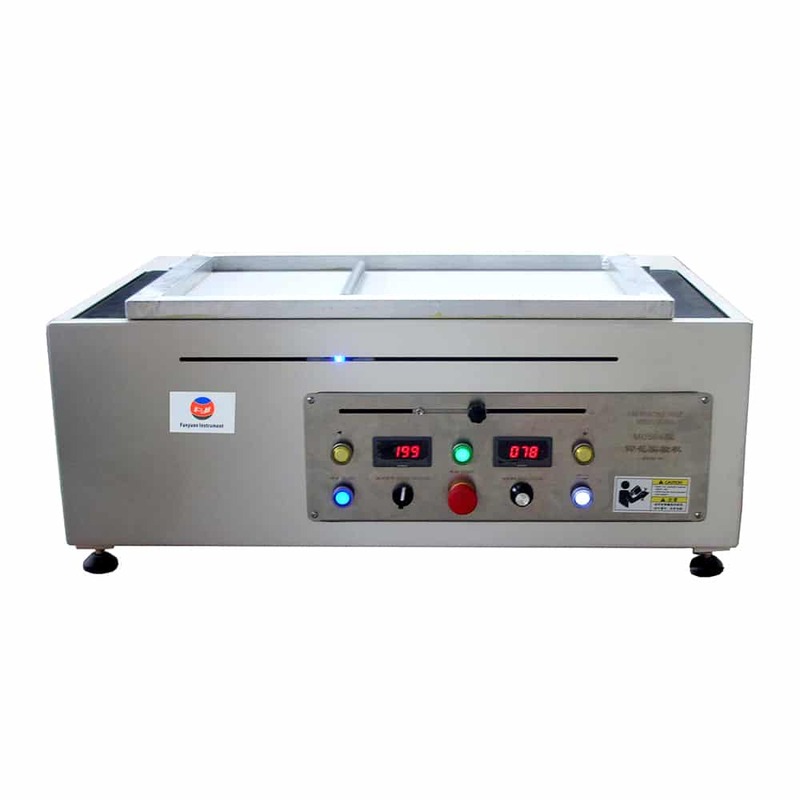 Lab magnetic printer has been designed in common use for laboratorial printing and dyeing in the field of textile .It can be used in printing specimen and harmonizing colors for nature ,synthetic and other fibers. also .this machine can used in leveling screen printing in small quantity . Support frame is welded by using square cross steel pipes , Doors and walls are made of steel plate , Four adjustable feet support the frame body to keep the machine and stability .Tool box is designed at the front section of the frame .and electrical devices put into the back section .Each section has two doors. Working Table is a frame structure , Setting on the supporting frame of the machine . It travels along with two guide-ways which is a round cross style assembled on the bottom side of the table . Magnet Station underneath the printing cloth ,There is a small aluminum housing . There are 12 pieces of electromagnet in it , giving the magnet pressure to the iron bar. 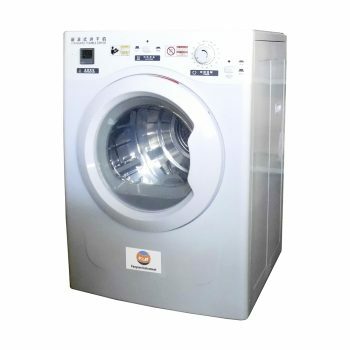 Electrical controller consists of an electrical system and operating panel .